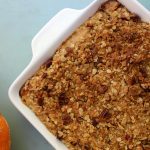 Pumpkin Crisp Pie is a mouthwatering twist on pumpkin pie with the addition of a crisp topping. Everything delicious about fall in one pie. 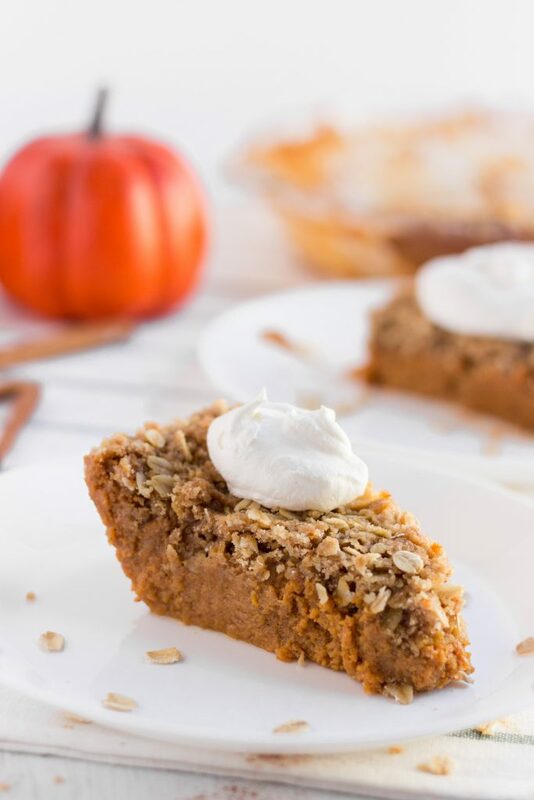 This Pumpkin Crisp pie is decadent, delicious, and an awesome addition to the holiday dessert table! 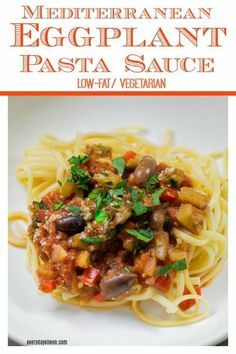 This recipe was one of my first when I started A Dash of Sanity. And if you have been following me for a while now then you know of my love for pumpkin and pumpkin spice. From candles to cakes and cookies to drinks, I love anything inspired by pumpkin spice. 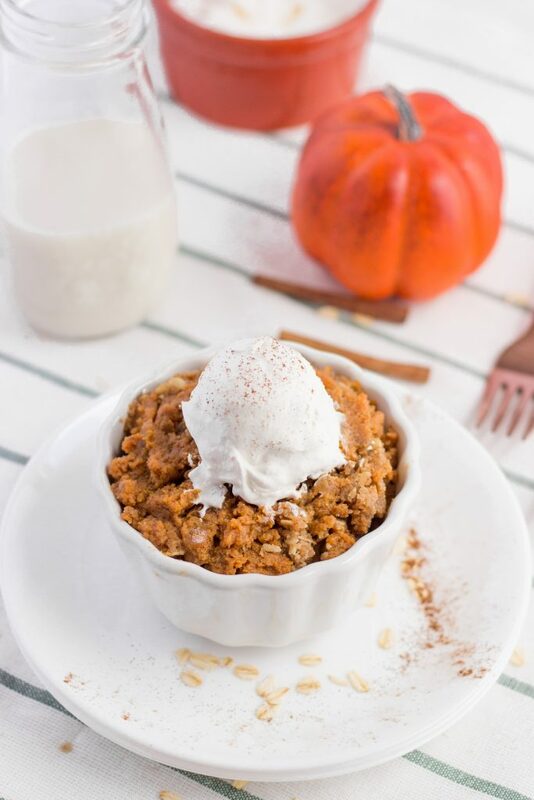 This Pumpkin Crisp Pie was inspired by a combination of my favorite Apple Crisp recipes and Pumpkin Pie to which all of my kids love. 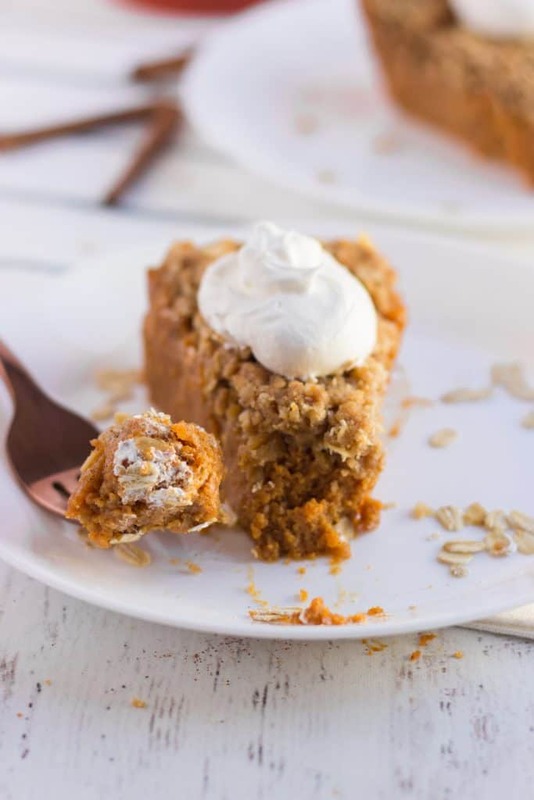 What’s great about this Pumpkin Crisp Pie is that it is fantastic for people who are gluten-free just simpley sub the flour in the recipe below with gluten-free flour. Our daughter just recently went gluten-free due to some health issues and I am excited that she can still have her favorite pie this year with a delicious topping. To me, I would rather have this over a traditional pumpkin pie. The filling is basically a traditional pumpkin pie the only thing that sets this apart is that it is crustless and has a simple crumb topping. 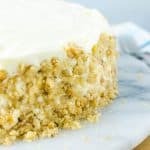 Who doesn’t love a crumb topping? This is a great pumpkin pie to serve for Thanksgiving or really any holiday over the fall and winter months. 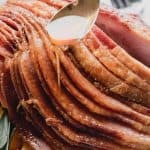 Serve it with a classic chili dinner and your family and friends will feel all the warm and fuzzy’s that fall offers. 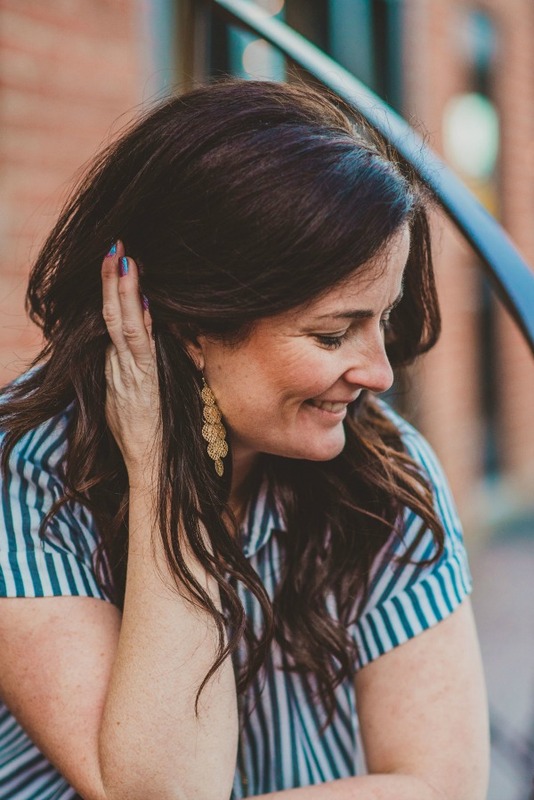 I completely love fall here in Colorado with crisp, cool mornings and sun-filled afternoons with 60-70 degree weather, it just doesn’t get any better. 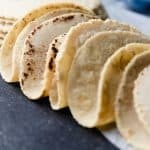 It’s fun because you can serve this as a traditional pie slice or you can even serve up in little bowls with a scoop of ice cream or whipped topping. Either way, it tastes just as fantastic. The aroma of this Pumpkin Crisp Pie is just utterly comforting, while make the whole house smell amazing. It will remind of you of Thanksgiving or Christmas morning, waking up to the smell of pie in the oven. 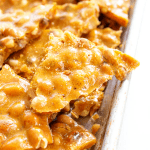 The touch of cinnamon in the crisp topping, the butter and pumpkin just make for a beautiful combination of holiday flavors. I love that it smells like the Pumpkin Spice candle from Bath and Body Works. 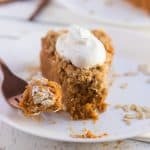 The best part of the Pumpkin Crisp Pie is that it adds a layer of texture, while still allowing you to have that smooth, creamy pumpkin as the sweet ending. This holiday season surprises those you love with this Pumpkin Crisp Pie, it will become a traditional request year after year. How do you make pumpkin pie? Pour into pie pan, or shallow baking dish, about 7×10. To make cumb topping, add oats, flour, brown sugar, sugar, cinnamon, salt and chilled butter in a medium mixing bowl. Cut chilled butter into pieces using your hands or pastry blender, until it resembles coarse crumbs. Spread over pumpkin pie in prepared pan. Place in oven and bake for 50-60 minutes, until nice golden color. Pumpkin Pie baking tips for this holiday season. How do you know when a pumpkin pie is done? Insert a table knife near the center of the pumpkin pie. If it comes out clean, the pie is done. (The knife test may cause your filling to crack as it cools.) You can also shake the pie gently; it’s done when the filling is set and no longer jiggles. Can you store pumpkin pie at room temperature? Ideally, pumpkin pie should be refrigerated within two hours. To store cover the pie loosely with aluminum foil or plastic wrap. 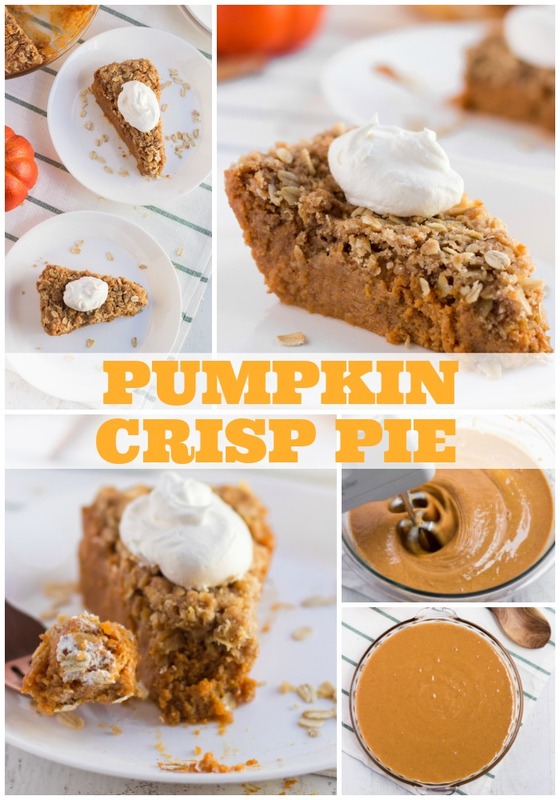 My favorite kitchen items below that I use to make this PUMPKIN CRISP PIE. MIXING BOWLS: I love having a variety of sizes of mixing bowls. From small to large, I find that having at least 3 bowls of different sizes has n an essential in my kitchen. I prefer Pyrex because of the durability. Don’t forget to pin this recipe for PUMPKIN CRISP PIE to your favorite Pinterest board for later. Pumpkin Crisp Pie is a mouthwatering twist on pumpkin pie with the addition of a classic crisp topping. Everything delicious about fall in one pie. 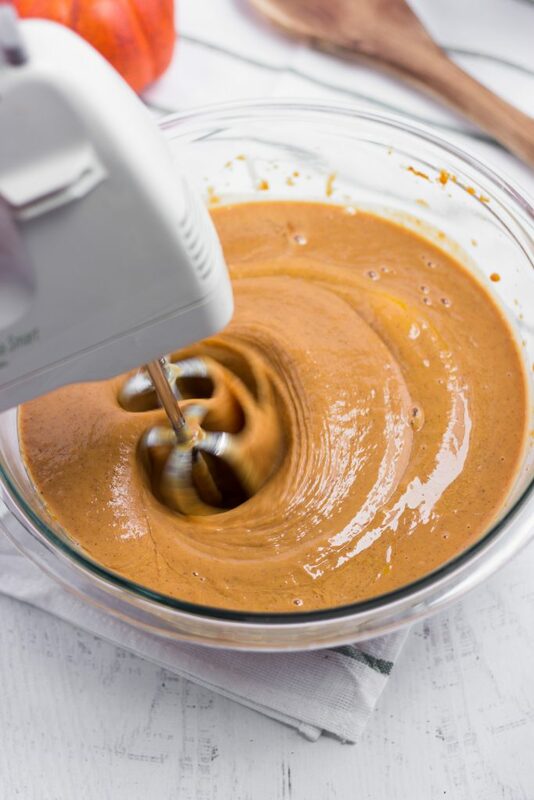 In a medium mixing bowl combine pumpkin and remaining ingredients; beat at medium speed with an electric mixer 2 minutes. Pour into pie pan, or shallow baking dish, about 7x10. Add crumb topping. In a medium mixing bowl, add oats, flour, brown sugar, sugar, cinnamon, salt and chilled butter. Cut chilled butter into pieces using your hands or pastry blender, until it resembles coarse crumbs. Spread over pumpkin pie in prepared pan. 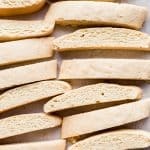 Place in oven and bake for 50-60 minutes, until nice golden color and when a knife inserted in center comes out clean. 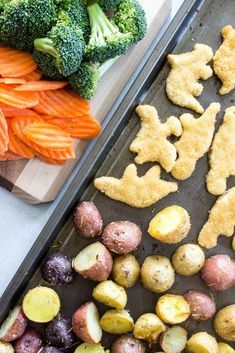 Kids Review – My kids ate this up but for different reasons. Aiden loved the entire thing, my girls, Jordan and Jersey loved the topping and Madden loved the pumpkin pie. Cannon was indifferent and ate the topping and the pie just separately. A twist to the classic Pumpkin Pie. A creamy, classic pumpkin pie with a traditional crisp/crumb topping. Easy to assemble, make and even better when devoured & shared. 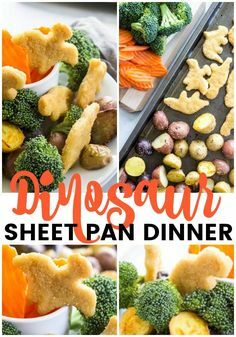 This is a favorite recipe for our family. It is delicious! Are you sure about using sweetened condensed milk in the pumpkin? Along with the 2/3 cup of brown sugar it sounds really sweet. 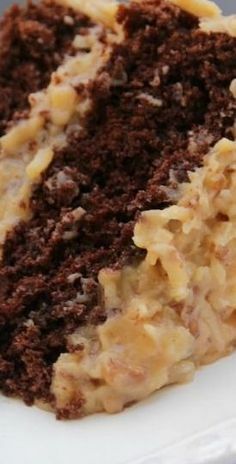 Most pumpkin recipes call for either heavy cream or evaporated milk….otherwise, the recipe looks great (most of the recipes out there call for box cake mix, YUCK!). This is my dream dessert!! 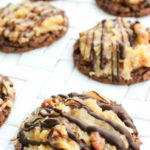 The crisp topping is my favorite!! Put that on pumpkin pie, and I am a happy girl!! It is pretty amazing, enjoy!!! I love how creamy this pie is! Give me All the pie!!! Such a wonderful idea!! This pie looks incredible!! A great way to welcome fall! It looks really amazing! 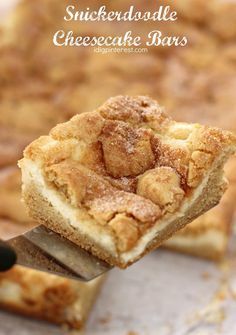 This is a great dessert for me and my family. It truly looks delicious!